Are you a beginner quilter who’s ready to extend your skills or a more experienced quilter looking for a refresher or a quick project to use your pre-cuts? Join Sue for a 3-week class to make this classic design in your favorite style! 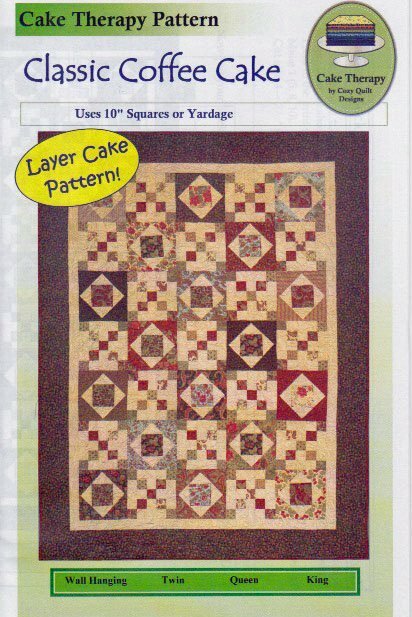 Perfect for 10” squares, but you can also use 2 1/2” strips and yardage. You should have some basic rotary cutting skills for this class.